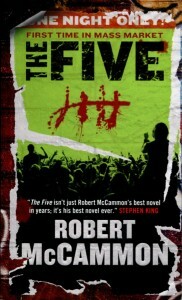 Robert McCammon is the author of 23 novels and two short story collections. Starting with his first novel, Baal, in 1978, McCammon quickly became one of the bestselling horror authors of the 1980s, with three consecutive novels hitting the New York Times Bestsellers List: Swan Song, Stinger, and The Wolf’s Hour. 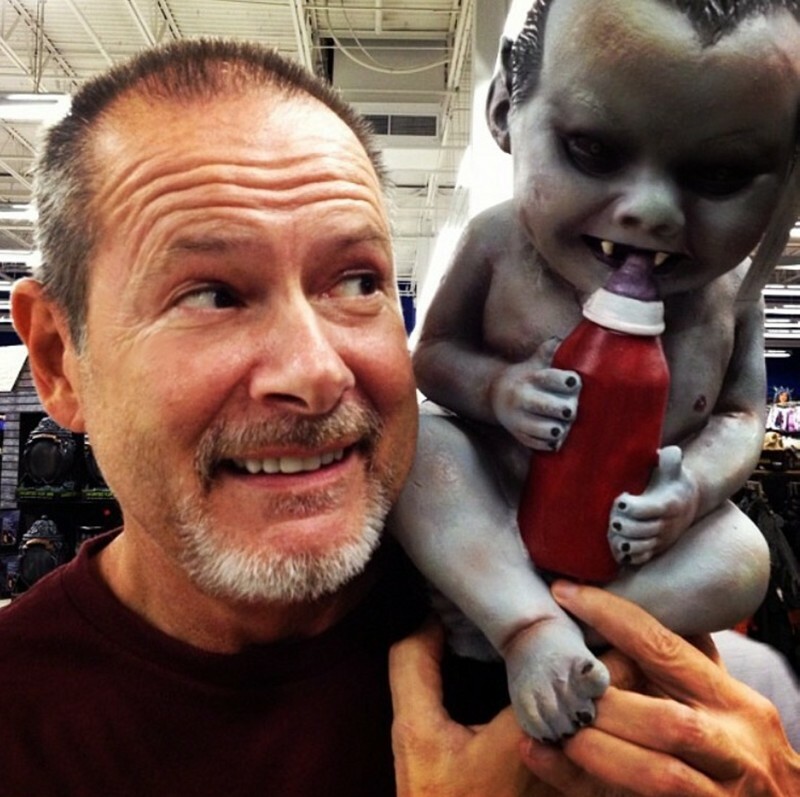 During that time, he also won several Bram Stoker Awards for Best Novel and Best Short Story. As the ’90s dawned, McCammon expanded his writing away from the horror genre, and his 1991 classic Boy’s Life won the World Fantasy Award for Best Novel. 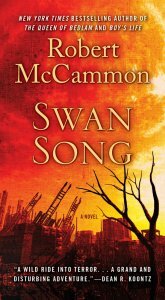 After Gone South in 1992, McCammon decided to try historical fiction, which had always interested him. After clashing with a new publisher over the direction of his new books, McCammon retired from publishing for ten years. He returned in 2002 with Speaks the Nightbird, which became the first book in a planned nine-book series about Matthew Corbett. The Corbett books are set in the early 1700s, and each volume has explored different genres: mystery, adventure, chase, pulp, thriller, and more. 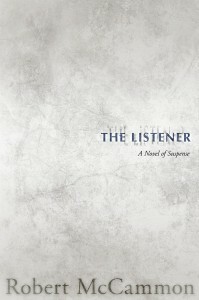 In addition to the Corbett books, McCammon has also written contemporary novels, including The Five, The Border, and The Listener. 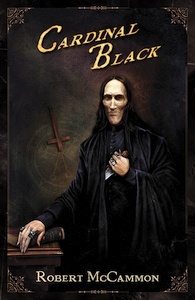 Cardinal Black, book seven in the Matthew Corbett series, will be published by Cemetery Dance on April 30, 2019. McCammon lives in Birmingham, AL.